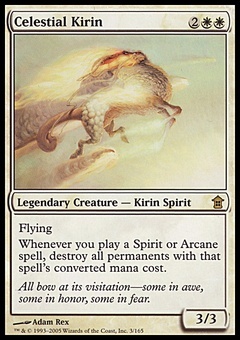 Kobolds of Kher Keep ($1.92) Price History from major stores - Legends - MTGPrice.com Values for Ebay, Amazon and hobby stores! 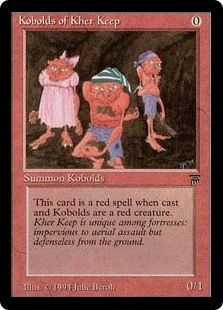 Card Text: Kobolds of Kher Keep is red. 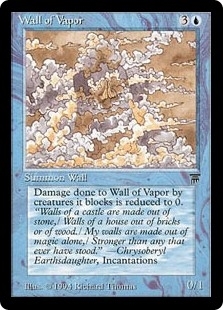 Flavor Text: Kher Keep is unique among fortresses: impervious to aerial assault but defenseless from the ground.